EuroFoil has twenty years experience providing top Quality products to the Pharmaceutical, Healthcare & Nutrition Industries in both Ireland and the UK, specialising in printing both foil and foil laminates. 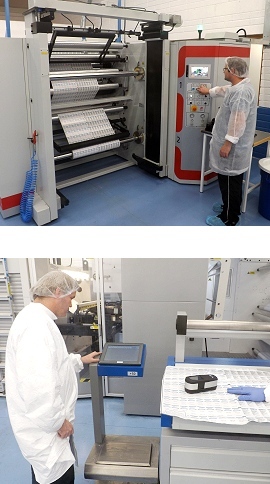 EuroFoil originally set the standard for cleanliness in Europe by implementing a grade 08 (CLASS 100,000) CLEANROOM environment for the purpose of printing in our purpose built facility. Our belief from the beginning was that since our customers go to great lengths to prevent contamination of their products then we should do the same. We have maintained and developed this cleanliness standard through stringent cleaning programmes, pest control, protective clothing, periodic particulate counts and routine GMP training and appraisal of our employees. Our focus on Quality is reflected by the fact that approximately 20% of the workforce belong to the Quality Assurance Department. 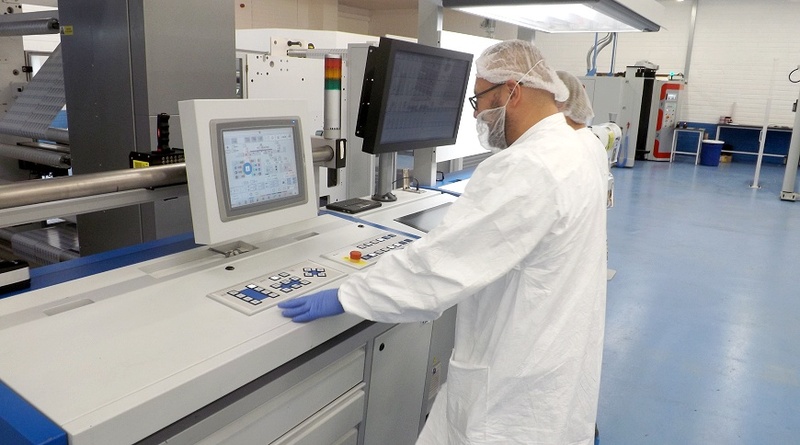 EuroFoil currently employs an ISO9001 based Quality Management System and we are actively involved with continuous improvement through liaison with our loyal customer base. We pride ourselves not only on our ability to meet customer requirements but also in providing our customers with a level of satisfaction with the service we continue to offer.